The CURV 500® TS spacer rod is specifically designed for mounting CURV satellites onto Smart Link adapters and subwoofers and is made of powder-coated steel with an M20 thread at the lower end. 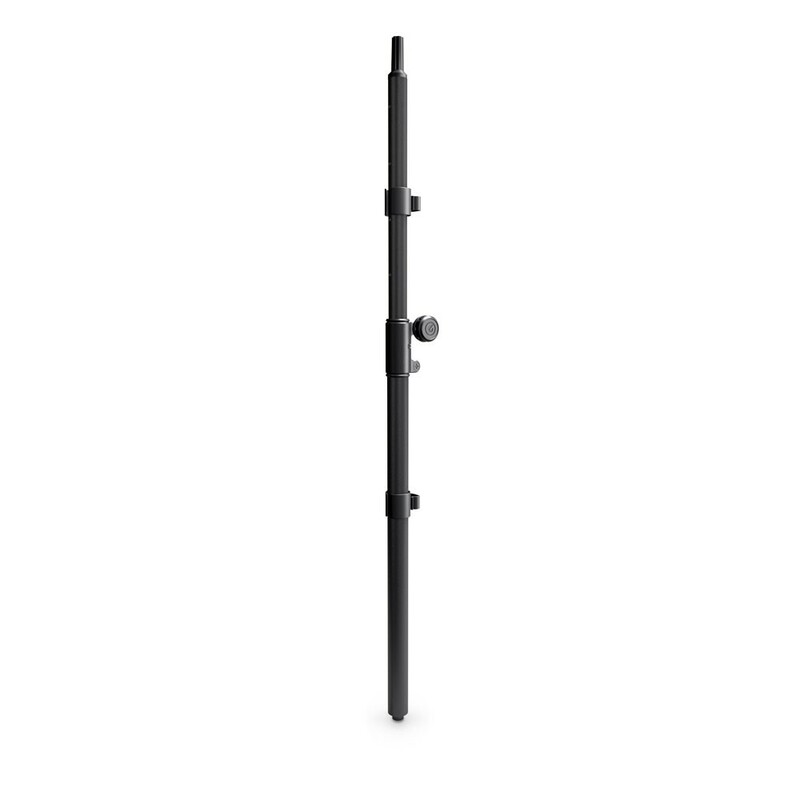 It has a steel sleeve with locking screw and safety stud for secure height adjustment. 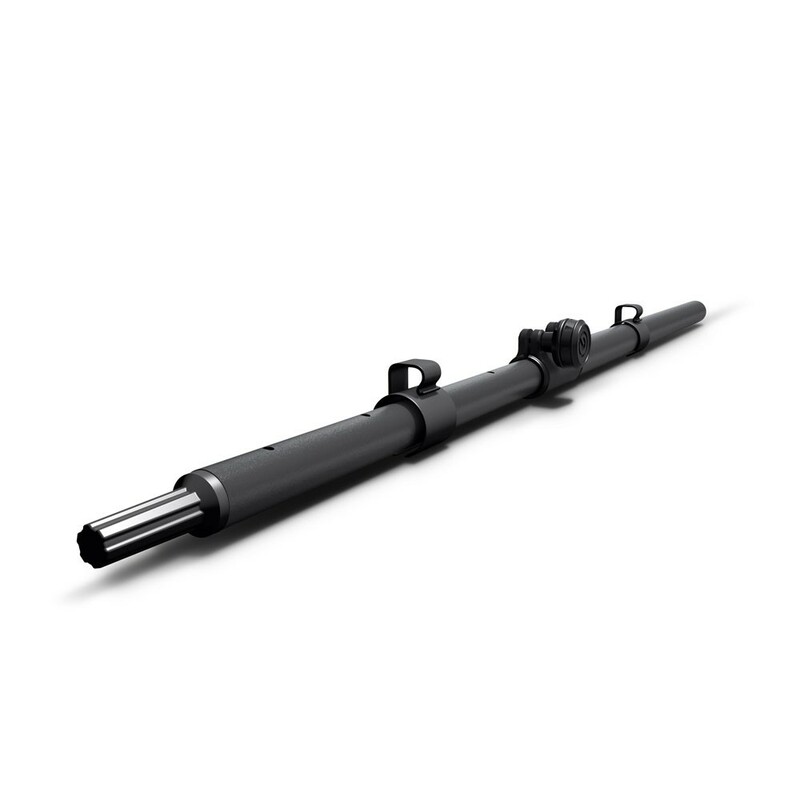 The lower rod can be unscrewed to achieve a transport length of just 60.5 cm.